Retailers are recognizing that the competitive and omni-channel dimensions, and the consumer experience mandate, of retail today are requiring embracing the digital transformation sweeping the industry. These forces are compelling retailers to adapt an approach of continual innovation and to harness the digital technologies and innovation best practices that will equip the retailer to deliver the exceptional consumer experience that customers are expecting. IDC Retail Insights: Worldwide Retail Technology Strategies research advisory service examines best practice, trends, use cases, market forces and challenges, and underlying infrastructure technologies that are enabling the digital transformation of retail business. The technologies that are the foundation of the digital transformation are secure, resilient, and adaptive. 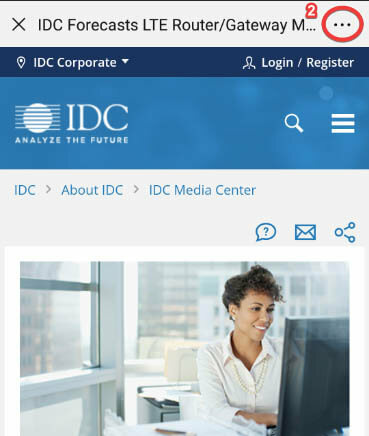 This IDC Retail Insights: Worldwide Retail Technology Strategies service delivers fresh analysis, deep and comprehensive data insights, and data-driven research and consulting, through ongoing research and interactions with the retail industry, technology vendors, services providers, and other industry participants and experts. Robust market data collection and secondary research complement our research approach. IDC Retail Insights analysts develop comprehensive and fresh analyses of this data to deliver actionable recommendations. 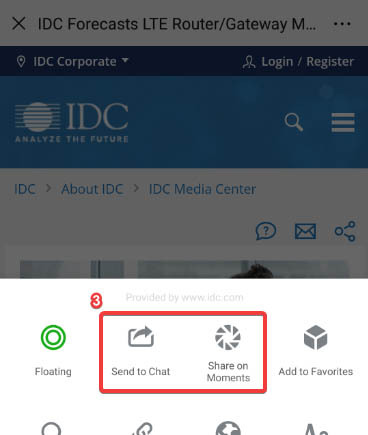 The relevance and timeliness of our research is further enhanced by the participation of IDC Retail Insights clients and subscribers in the focus and prioritization of our research. What does the digital transformation mean for the retailer, and how can the retailer embrace DX most effectively? What retail infrastructure technologies are needed to deliver digital transformation and support the agile retail enterprise? How are innovative retail technologies being deployed across the apparel and accessories, automotive retail, building materials and garden supply, catalog and mail-order, drug and convenience, eating and drinking, food stores; furniture, home furnishings, and equipment; and general and other merchandise retail segment? How are retailers deploying cybersecurity technologies to adapt to an evolving cyberthreat landscape? What mobile technologies, and supporting mobile infrastructure, are being implemented in the retail enterprise? 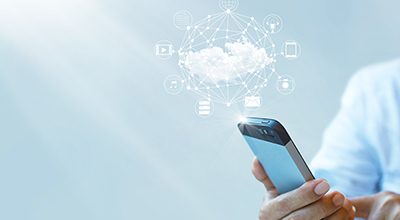 How are cloud and software-as-a-service technologies being adopted by retailers? How are retailers adapting retail payment and point-of-sale technologies and strategies to new omni-channel opportunities? The IDC Retail Insights: Worldwide Retail Technology Strategies service is targeted to senior IT, business, and technology executives across the retail industry. Leaders and executives in the technology vendor community will find value in the research and analysis of leading retail technologies. Service providers will find it valuable to take advantage of this service's ongoing focus on the deployment of these technologies. Retailers who are trying to embrace the digital transformation for their enterprises will find this service a critical resource for research and analysis on retail technologies.